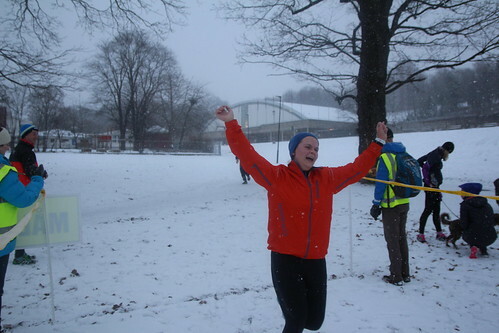 Tøyen parkrun is one year old! 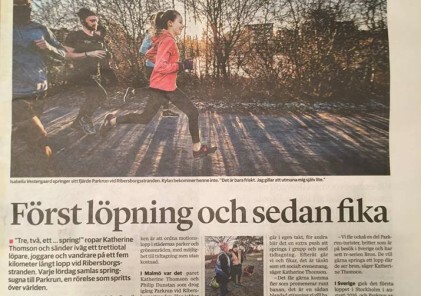 26th of August 2017 was the launch date for parkrun in Norway. Started by a core group of 5 people, Tøyenparken in Oslo was selected as its first location. 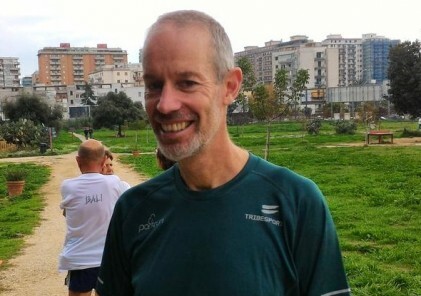 Fast forward one year and Tøyenparkrun now has over 900 registrations and a total of 11,565km have been run, walked or jogged in this park alone. There are many regulars spotted every week both in the park and at the post run café giving a real sense of community. Over the course of the year, we have learnt a great deal about our country, our climate and our park. We have learned that 09:30 in the morning is, in fact, not too early for Norwegians even when it is dark. We have learned that it is difficult to put signs up when the ground is frozen without drilling a hole first. We have had to cancel a few times due to treacherous ice. We have managed unexpected roadworks and done some last minute head scratching whilst we replot the route. Perhaps the most memorable challenge of all was the discovery of cross country ski tracks blocking our route. We learned then that skiing in Norway will always take priority over running! 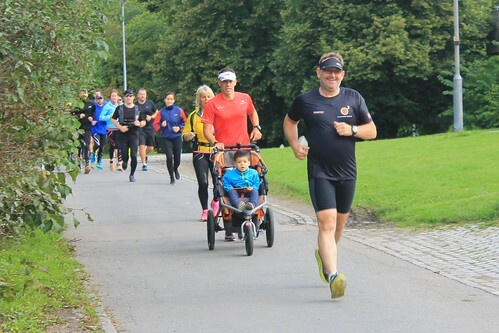 Happily in April this year, Stavanger parkrun joined our gang and Bergen and Trondheim look set to follow soon. 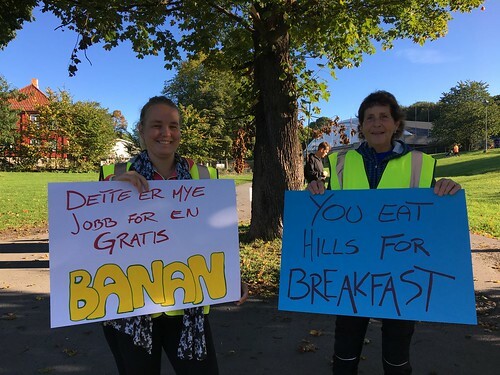 Last weekend saw parkrun Norway´s highest ever attendance record with 141 individuals taking part and a further 19 volunteering. We hope that this number continues to rise and that we continue to see the average times go up as more and more people come along. So on Saturday when we celebrate our one year anniversary, we will be celebrating a year where we rose to some challenges, we became fitter, and we made some great friends. And yes, there will be cake. Lots of it.